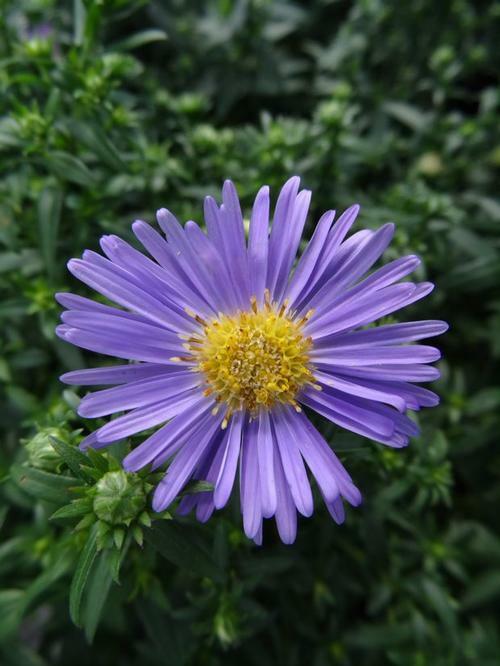 Attractive rust resistant foliage, compact plants, clear light blue flowers. Valued for its late summer and fall floral display. Plant in mass for best effect or interplant among other perennials.